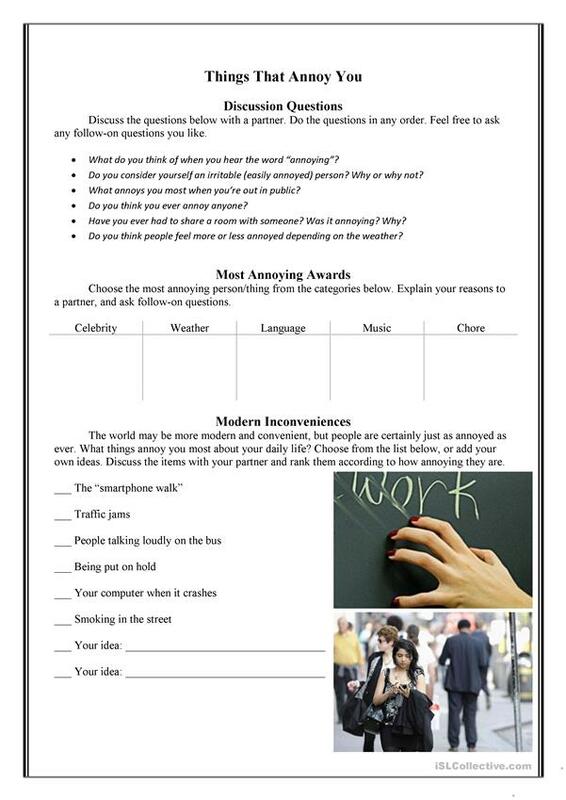 A simple conversation supplement with some discussion questions and two activities. The above downloadable handout is a great resource for business/professional students and adults at Intermediate (B1) level. It is a valuable material for honing your groups' Speaking skills.